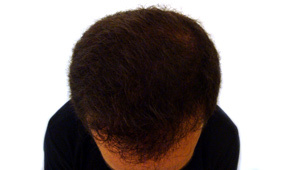 Alopecia and excess hair loss (male & female) is a pathology that depending on each case, results in a continuous increase in loss that subsequently affects the actual lifestyle of modern society and aggravates the diffusion. 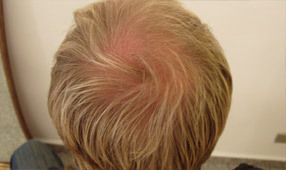 This has subsequently increased the call for corrective surgery of the scalp, but the connotation surgery can deter the person from the many possibilities available to them preoccupied by the invasiveness and the course of post-operative needs. This preoccupation is in fact more factual in the more traditional techniques currently used. The ‘TRADITIONAL ‘ technique, is generally carried out in an operating theatre and the operating team generally needs consists of roughly 5 persons with the presence of an anaesthetist and therefore the need for various blood tests. 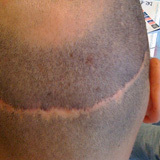 The technique for this type of operation requires disconnection from the occipital zone (where the bulbs are not sensitive to hormonal activity) and the incision of a strip of skin from the scalp that leaves a permanent scar at the back of the head. 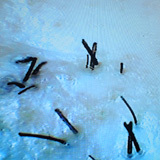 Subsequently the strips manually separate in micro spaces. With regards to the expanded zone, this is prepared by receiving the micro spaces with special instruments (Nokor needles, surgical blades, etc) that create the cavity. 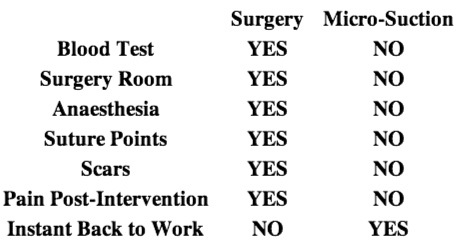 A second operation is not possible before the end of a 6 month period. 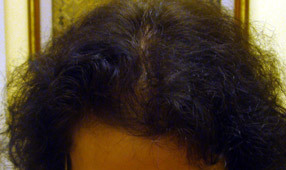 Such method is not presented as evasive as there is no need for the removal of a strip from the scalp resulting in no scarring.It is carried out in sterile private hospitals and there is no need for anaestetist. 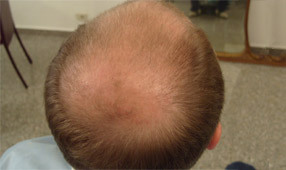 This method is carried out by 3 persons that makes the operation quick and simple. 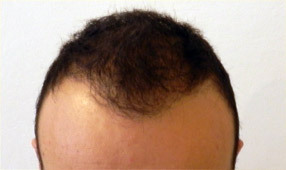 Procedure: In the ocipital zone, the area of hair is shaved around 2-3 cms high and as wide as the quantity of bulbs needed for the transplant (end result of operation is hidden under the hair not shaved) a small anaestetic with a tube surgical ampuole is given when the scalp is a little de-sensitized. 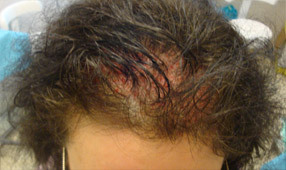 The surgeon proceeds under a magnifying glass with a micro-sucker multi bulb, which is an perforated instrument of high precision (diameter inferior of 1mm and 5mm in length) to lift (with pain)the small areas of multi-bulb hair selected in order to guaranty the quality and quantity necessary for the area needed to be treated (thinned area). An assistant follows through consecutive controls of the multiple bulbs lifted and places them in a sterile solution. 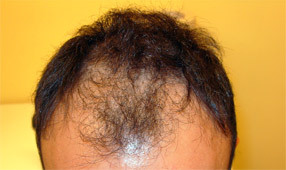 There is no work carried out with a microscope and no manual di-sectioning of the lifted scalp hair. 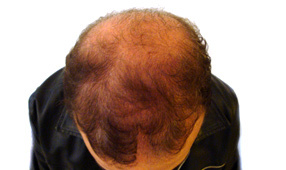 The removed bulbs selected are then replaced one at a time (with a micro-injection in a pen form) according to the direction of the natural hair growth in the zone where thickness previously anaestitised. There is no pain and therefore absolutely no possibilty of error in the di-sectioning , no scaring or risk of infection from the contact, no bruising or post-operative pain and the patient carries on with their normal lifestyle as soon as he/she leaves the medical center. The repraissal time is very rapid and the very light signs of operation eg. crustations etc; dissapear within.